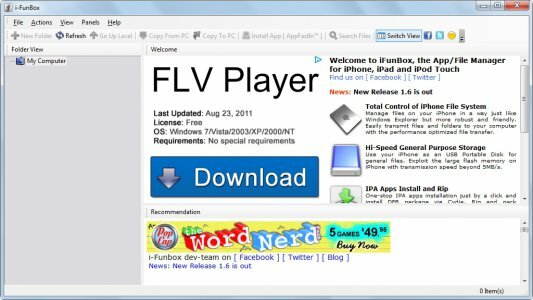 i-FunBox is a great app that gives you more control over your iOS device or iPad. It’s relatively easy to set up and will make Windows users a lot more comfortable while they’re learning the ins and outs of their iOS device. 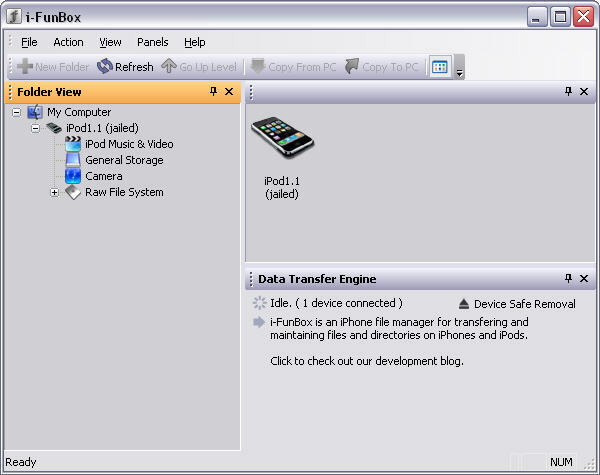 Besides this, with this application, you may use your IOS device as if it were a USB memory, introducing any file that you would have on a memory device. 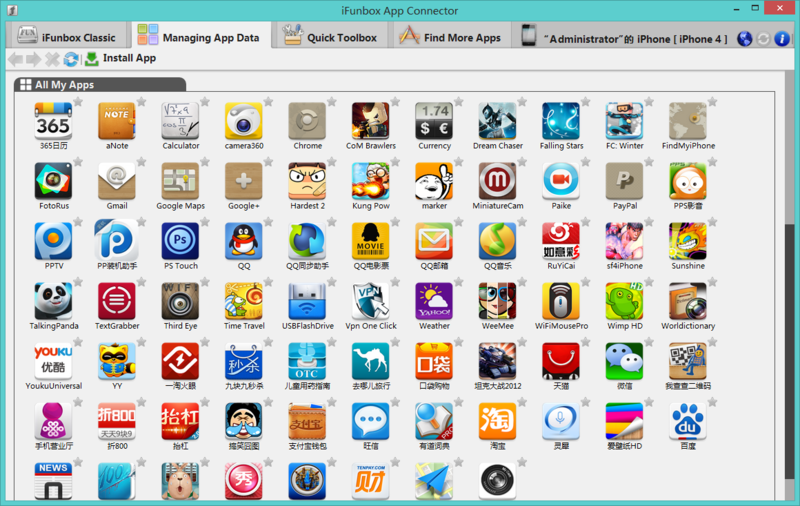 i-Funbox allows users to take Total Control of you iDevice’s file system. 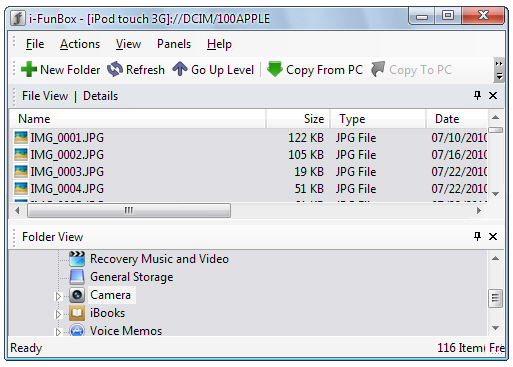 With it, you can manage files on your iPhone or iPad just like you do in Windows File Explorer. 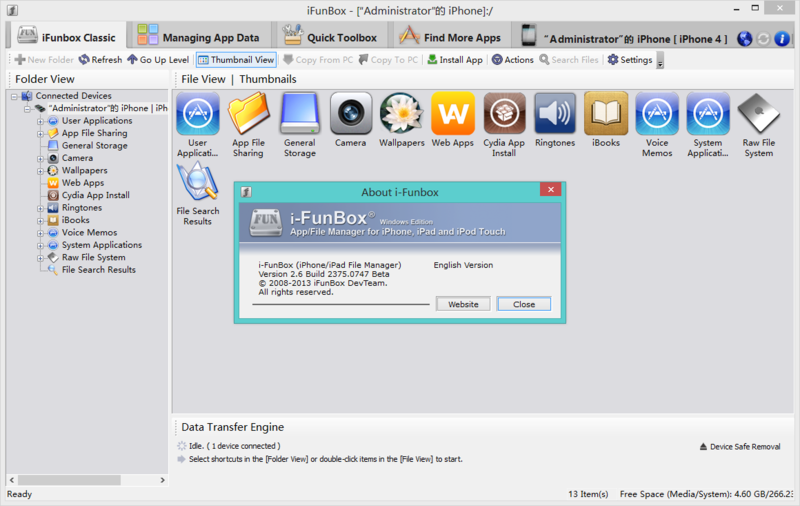 Download the i-Funbox now and manage your iPhone & iPad’s files quickly and easily.